When you own a shop, few things are as important in terms of attracting clients as your shop front. It is the first thing many people see, and first impressions can never be repeated. Make sure you make a lasting one and promote your business effectively with an eye-catching display. And one of the best ways to make your display memorable is a shop front awning. With Shades Awning & Canopy, you promote your business in a simple, effective way by implementing an awning designed specifically for your shop. Why choose our company? 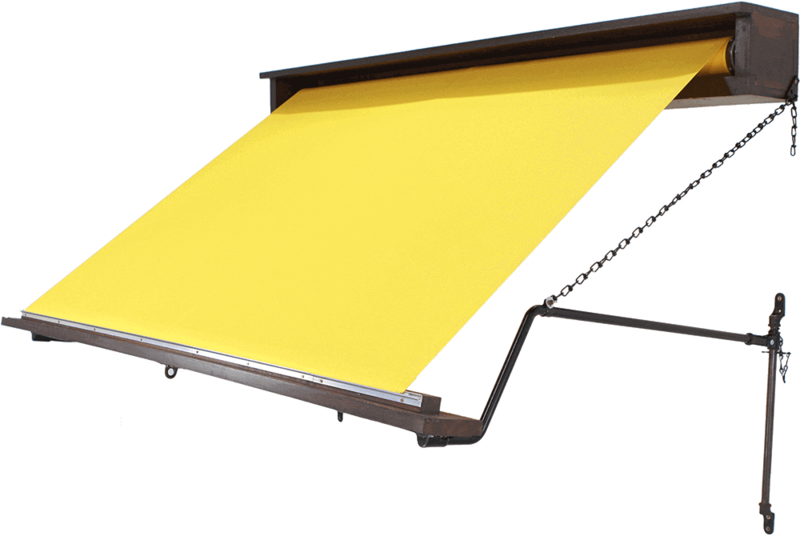 Because we offer the best selection of shop awnings in London. Not only are they made from the finest materials and available in a variety of shapes and sizes, they also utilise the latest technology to provide the most efficient means of promoting your product, as well as protecting your clients and your display from the harmful effects of intense sunlight. You can also customise your awnings at will – we offer many pre-designed patterns, but we will also accept any designs you think are the best way to promote your shop. 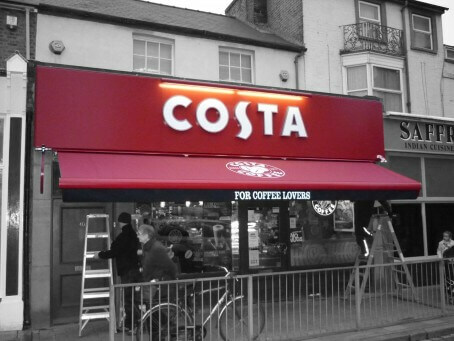 With Shades Awning & Canopy you can be sure your shop will always stand out among the crowd. Thanks to our expert craftsmanship, you can protect your displays from the harmful effects of sunlight in a stylish, eye-catching way that your customers are guaranteed to be thankful for.